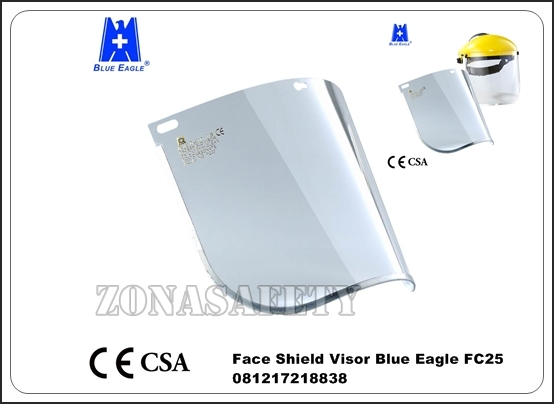 est optical quality: To provide users with the best vision possible and help them better focus on their task, Blue Eagle faceshields have passed the highest levels of optical tests (Class 1), including spherical refractive power, astigmatic refractive power, prismatic refractive power, and light diffusion. Protective films: Both sides of the visors are furnished with protective films to ensure protection against damage or scratches during transportation. These films can be easily removed before use. 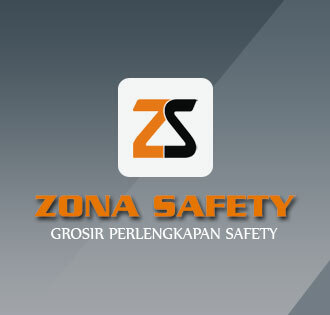 Impact resistance: Includes frontal and lateral impact resistance. Aluminum reinforcements: Aluminum edge reinforcements can help improve visor strength. A user can also easily bend or adjust the visor to suit usage requirements.